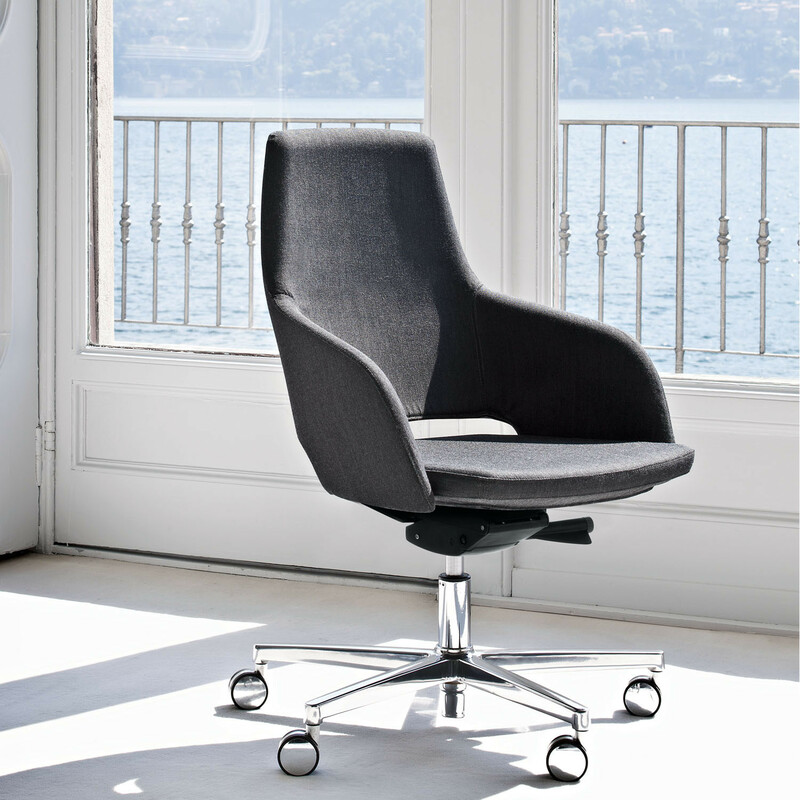 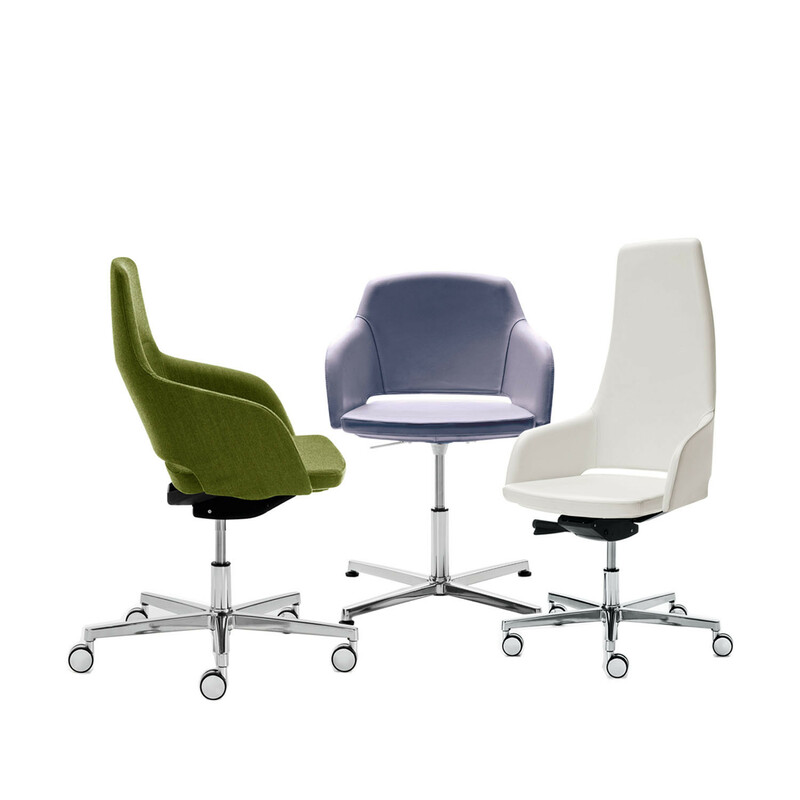 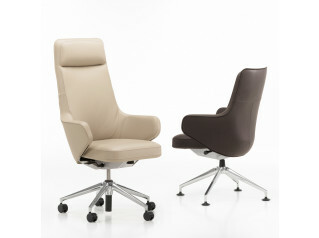 Captain Design Executive Chairs are a range of office swivel chairs from Italian design duo Baldanzi & Novelli. 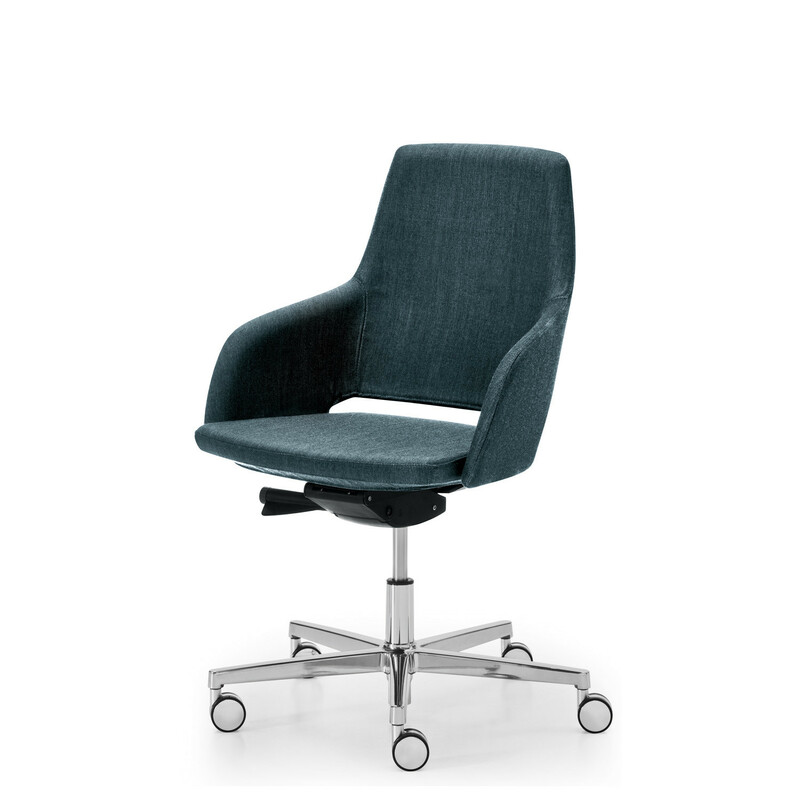 The Sinetica Captain Design Chairs range comprises a visitors chair on 4-star base with glides as well as an executive swivel chair and a high back executive chair, both offered with castors. 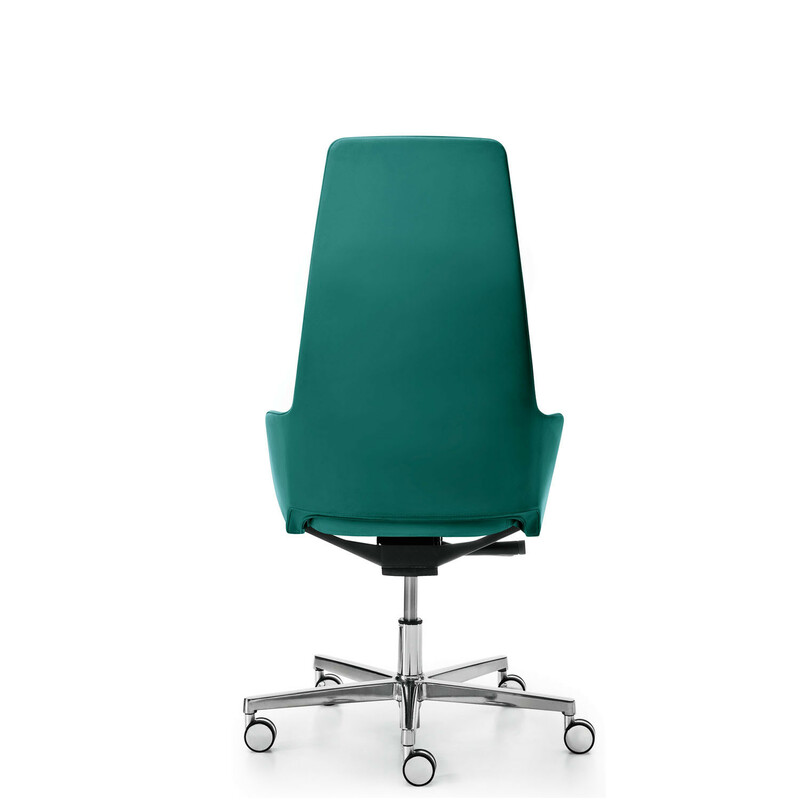 The executive swivel office chairs feature a synchro mechanism whilst the visitors chair features a convenient auto return mechanism. 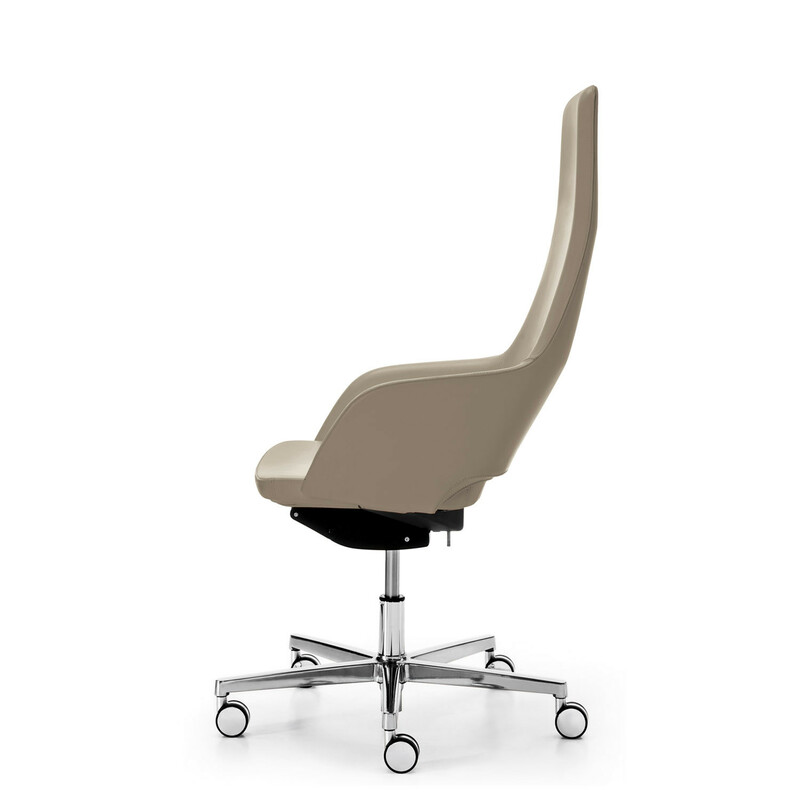 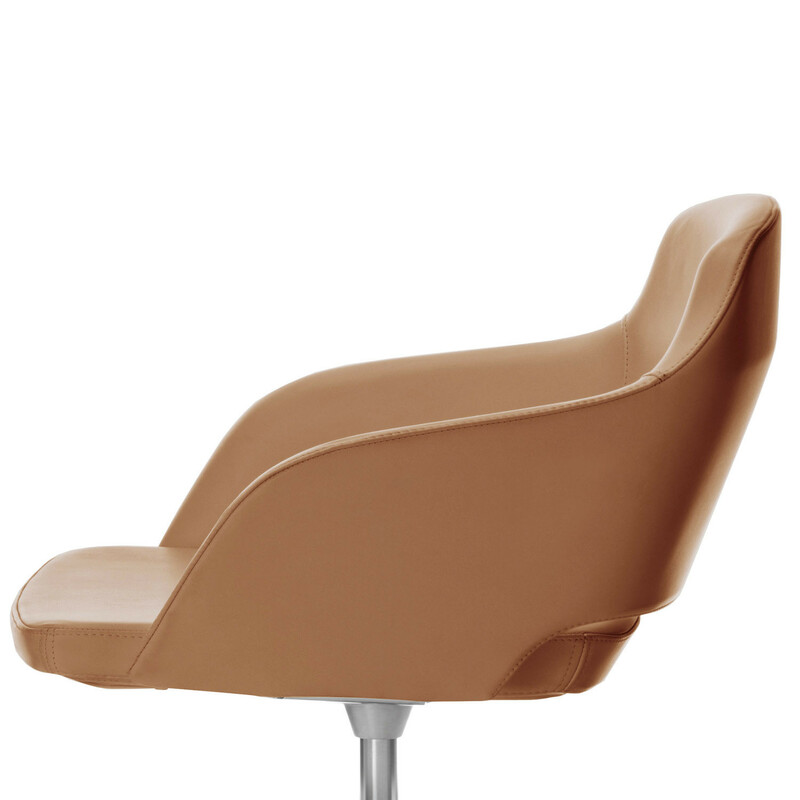 Optionally, you can specify Captain Design Executive Seating with a gap between the backrest and the seat pad. 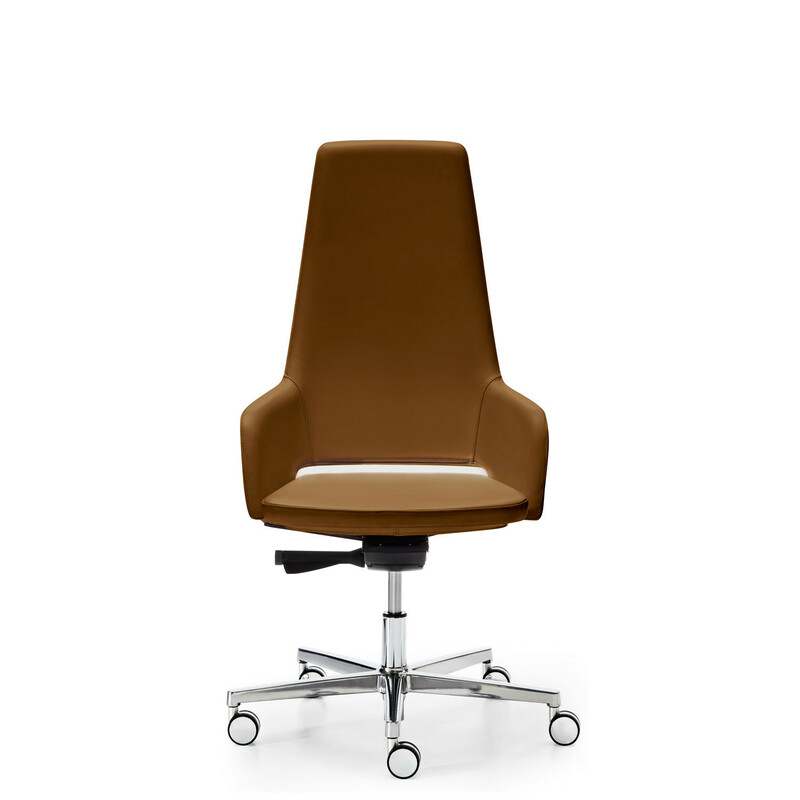 With a sleek and sinuous design, Captain Design Executive Chair range is a premium range of leather upholstered office chairs. 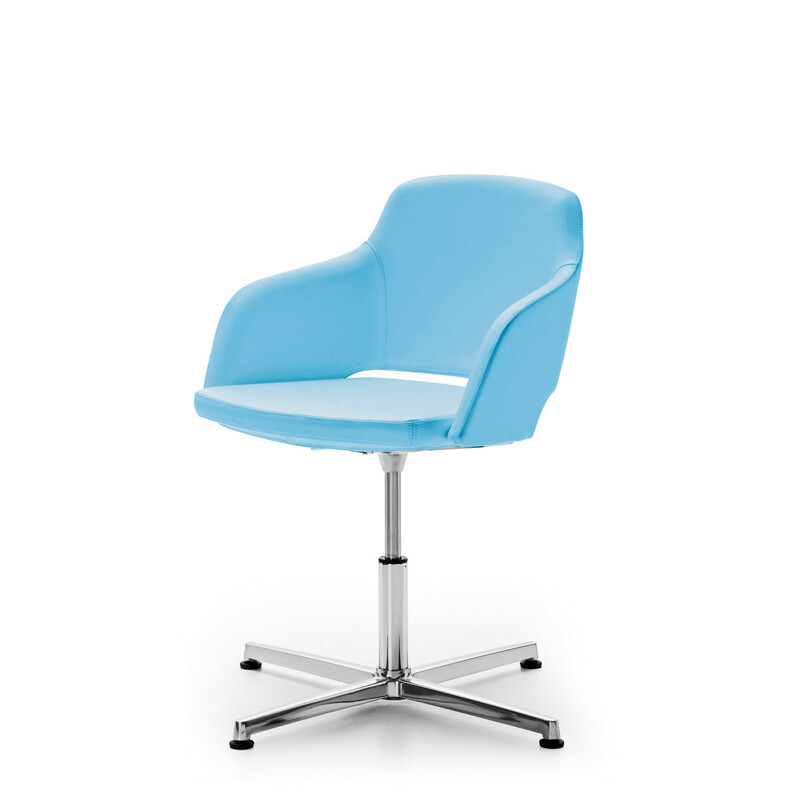 Also available in fabric. 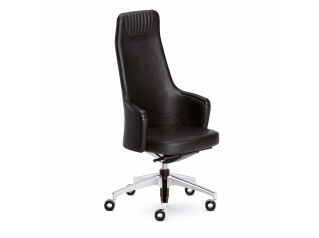 You are requesting a price for the "Captain Design Executive Chairs"
To create a new project and add "Captain Design Executive Chairs" to it please click the button below. 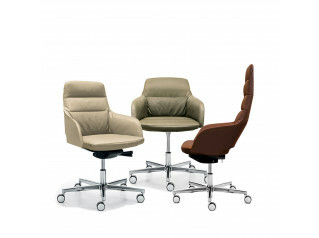 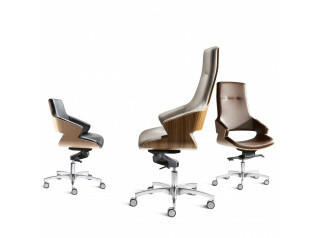 To add "Captain Design Executive Chairs" to an existing project please select below.